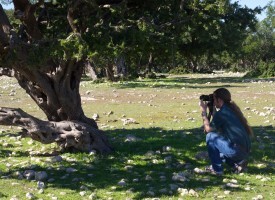 Our photography holidays for beginners offer a special blend of photography and relaxation. 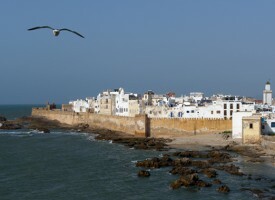 With all year sun and a temperate climate, the 7 night holiday is located in a charming Riad in the heart of the wonderful UNESCO Medina of Essaouira - a relaxed town and a feast for the image maker. 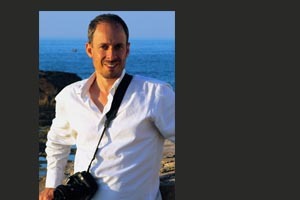 Chosen for The Times Photography Holidays Competition and What Digital Camera. 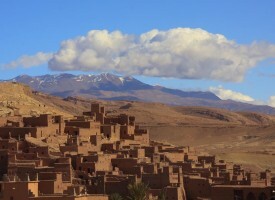 Presenting the pinnacle of Morocco photography tours - the unique opportunity to meet the people of Morocco, photograph their work and daily lives whilst travelling through Morocco's finest landscapes including the Atlas Mountains, valley of a 1000 Kasbahs and desert regions of the south. Register below for start dates and prices.